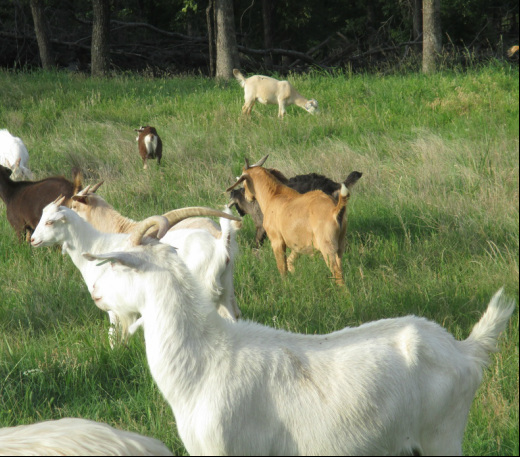 Kiko goats are bred for meat originating in New Zealand. 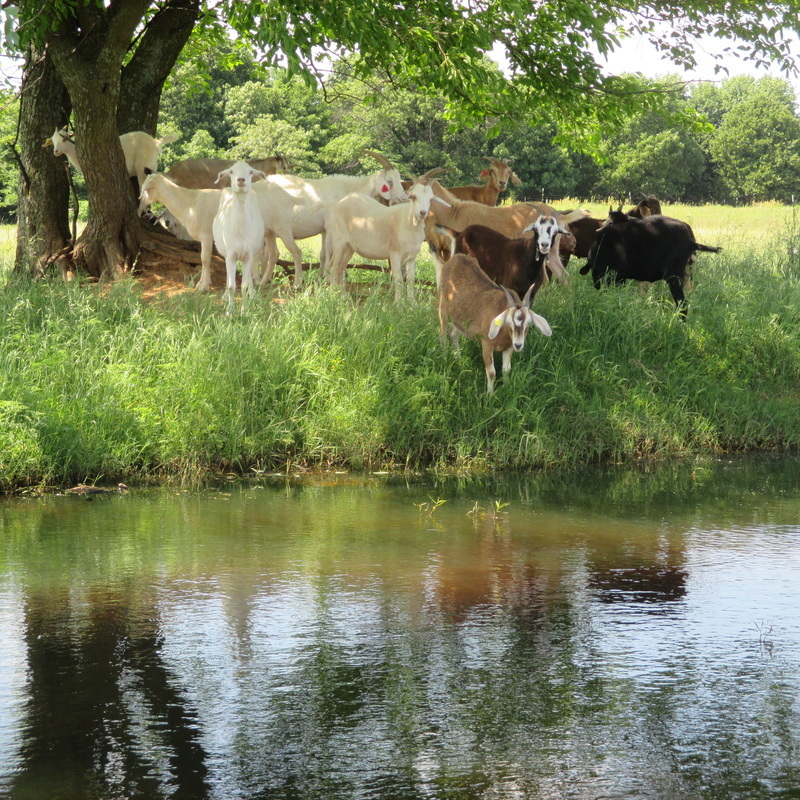 They are prized for hardiness and profitability as meat animals. 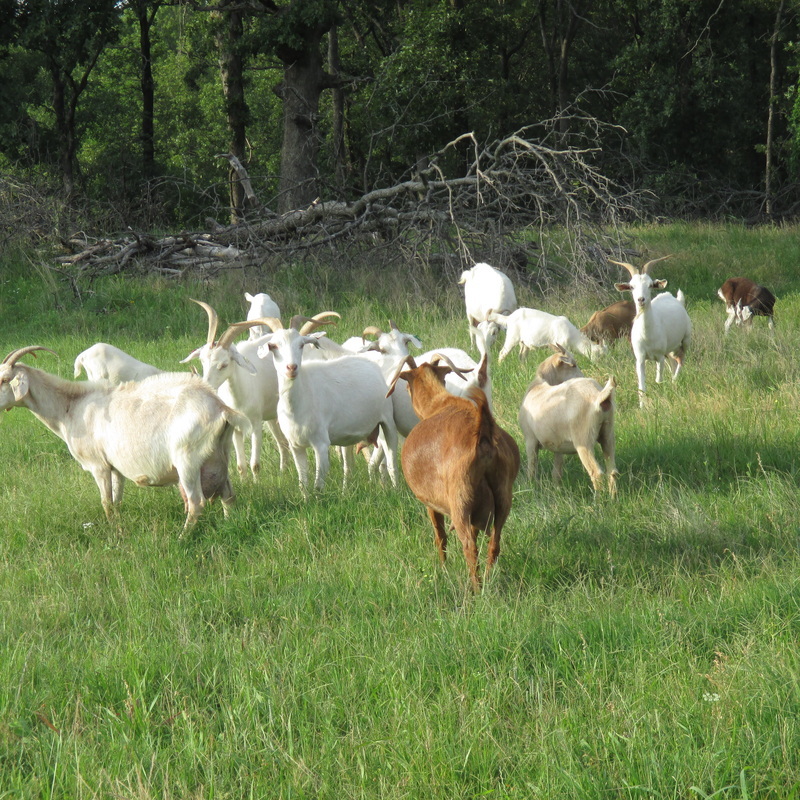 While the breed was originally created and solidified in New Zealand, these goats are currently found in many locations, particularly the United States. 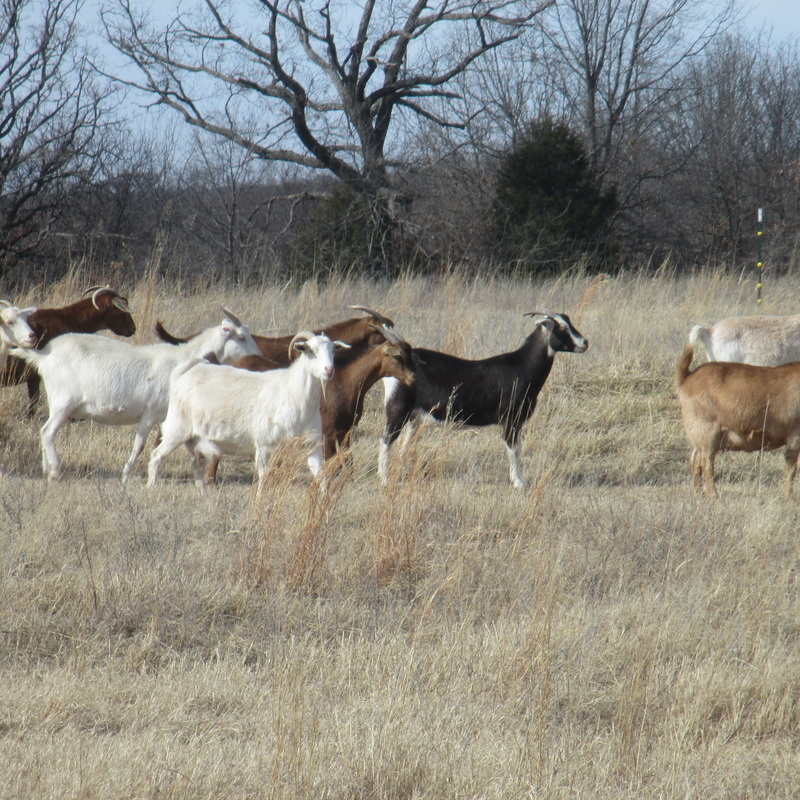 Its ability to survive and thrive in harsh conditions make many people consider these goats a highly profitable breed to own. The word kiko is the Maori word for meat. These animals were bred for a singular purpose. 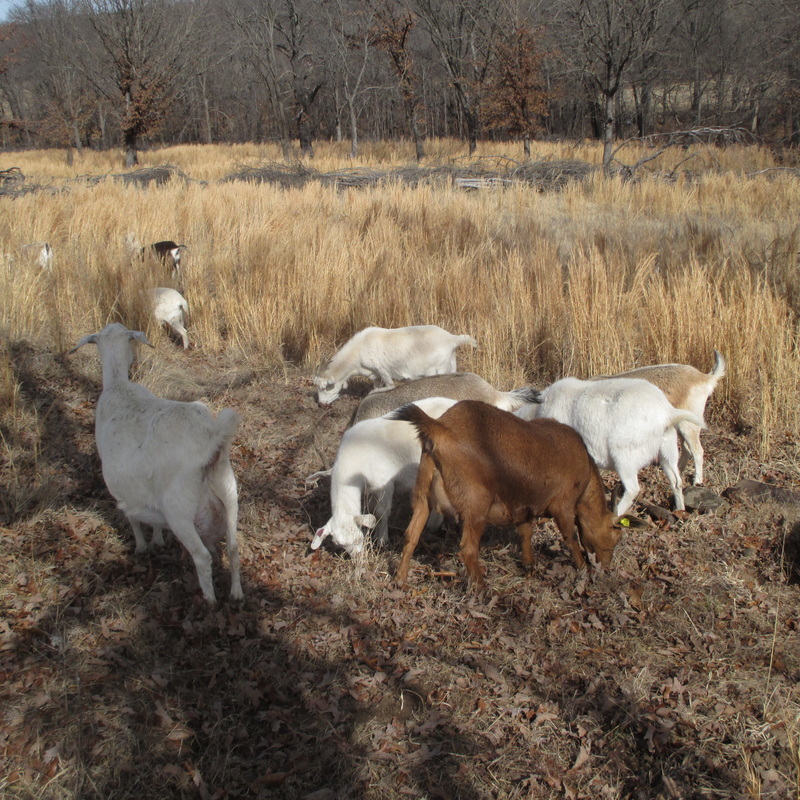 While all goats can be eaten, not all goats reach an edible size quickly, and many require large amounts of food to reach that size. 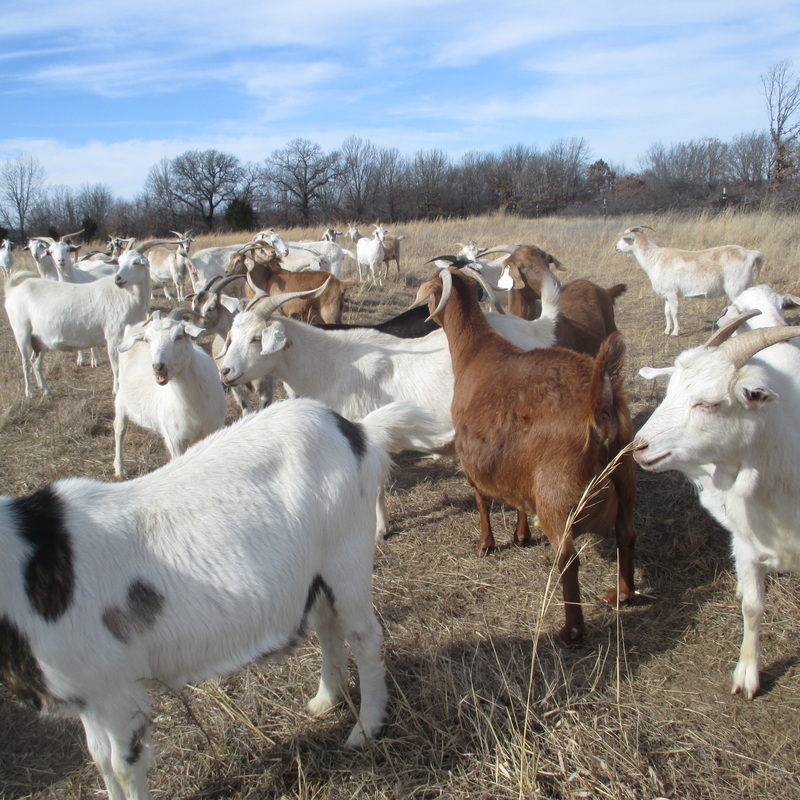 Kiko goats were created to avoid these problems in goat meat production, and it is claimed that the breed provides the most profit with the least input of resources, such as time, land, or food. 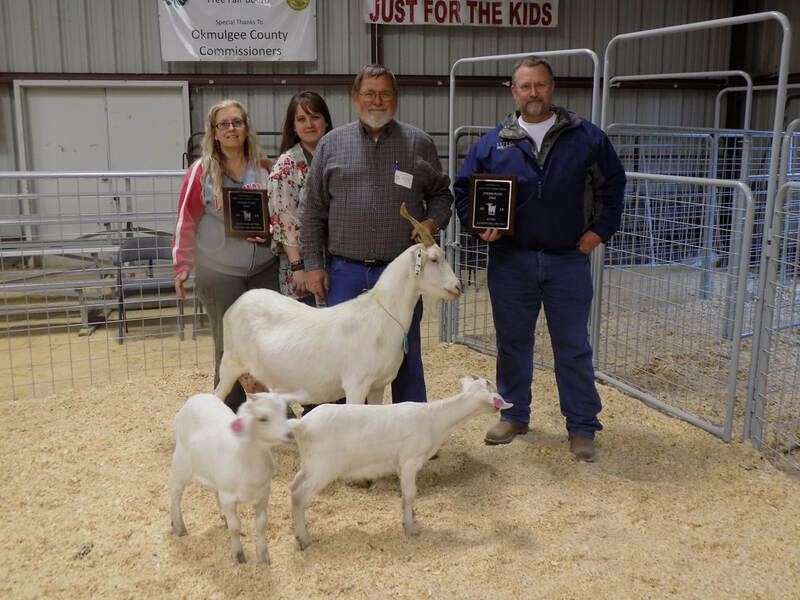 Initial development of kiko goats began with Garrick and Anne Batten in New Zealand. They were later joined in their project by Goatex Group Limited. 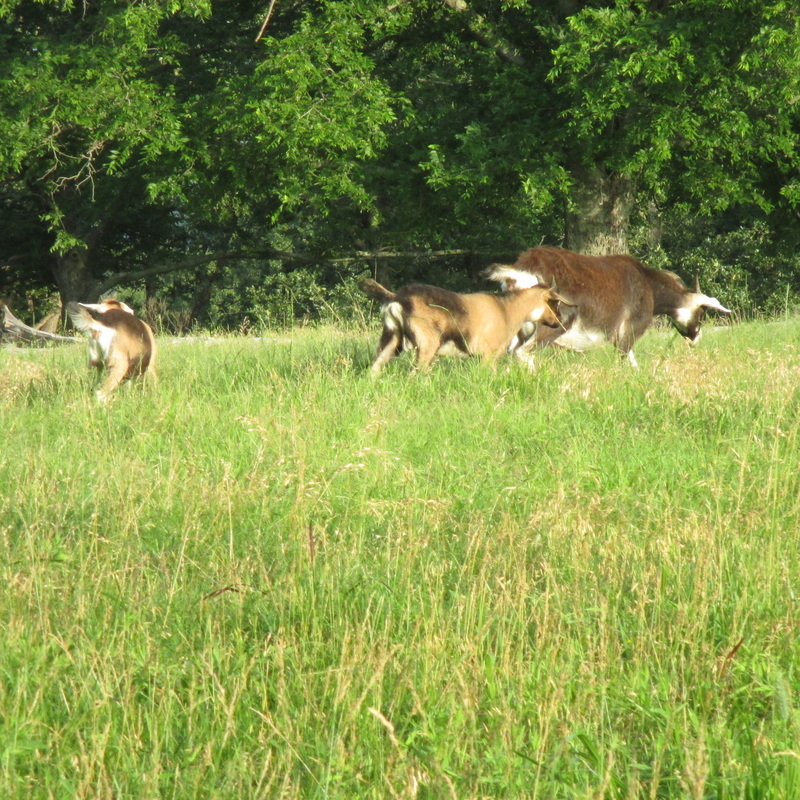 Initially, the breed was created by crossbreeding New Zealand's feral goat population with Anglo Nubian, Saanen, and Toggenburg breeds. The original feral goats were descendants of goats imported from Britain, as well as Angora goats, they had developed into survival-focused animals but with limited meat yield.